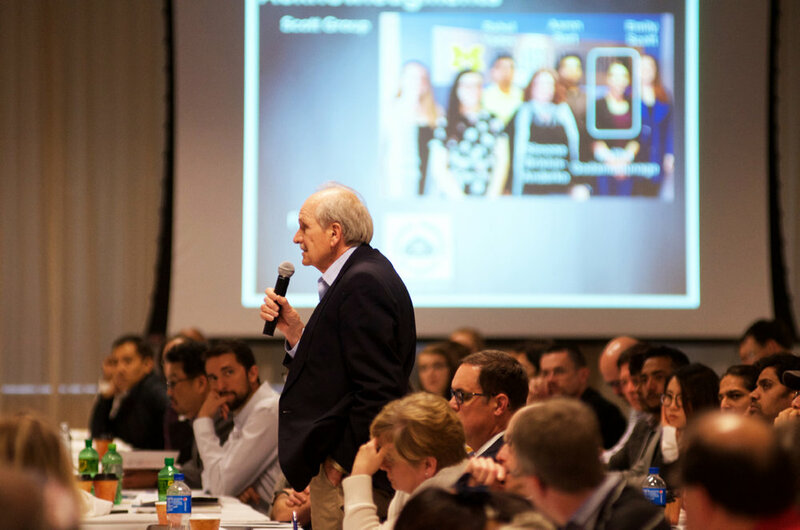 The GLDMDG steering committee is pleased to invite you to attend the 14th annual meeting of the Great Lakes Drug Metabolism and Disposition Group to be held on May 9th and 10th at the University of Michigan North Campus Research Complex (NCRC) in Ann Arbor, Michigan. Navigate to the 2019 meeting page of this website to view additional details about this year's meeting. The schedule for this year's GLDMDG meeting is now set. Other meeting-related information can be viewed on the 2019 meeting page of this website. Online registration for the meeting will be available in mid to late February. The benefits of each sponsorship level are described in the 2019 GLDMDG Sponsorship Prospectus. Additional information about the meeting will be posted soon on this website.